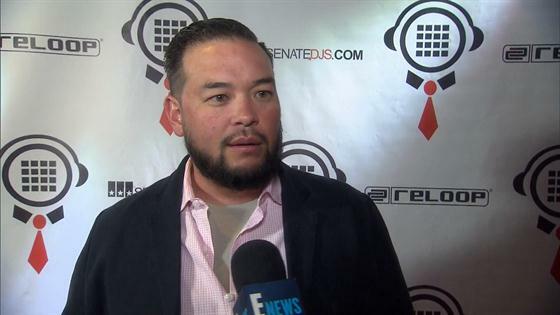 Jon Gosselin and his 14-year-old daughter Hannah are making the Fourth of July a daddy-daughter holiday. The former star of Jon & Kate Plus 8 and the teenager posted on Instagram photos of the two posing together on Wednesday. "Happy 4th of July!!!" he wrote. Hannah and siblings Aaden, Collin, Joel, Alexis and Leah make up Jon and ex-wife Kate Gosselin's sextuplets. The former couple are also parents to 17-year-old twins Cara and Mady. Jon and Hannah have grown closer over the past years. In 2015, he filed for full custody of her. "Hannah has been living with Jon full-time for quite a while," a source told E! News in May. "It's been her choice and he is humbled. They have a great relationship." Earlier this year, two celebrated each other's birthdays together and also spent time with his family.